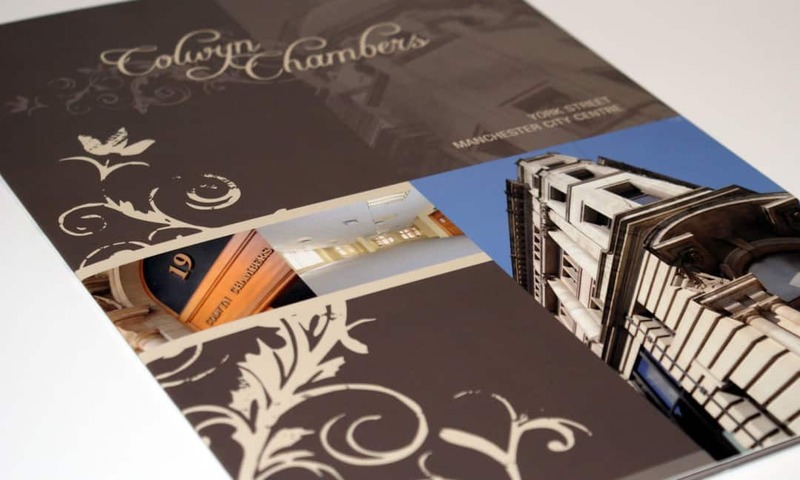 With our reputation in commercial property marketing and with our ever growing collection of bespoke brochures under our belt, we were exclusively appointed by CBRE to create and produce a full marketing campaign for Colwyn Chambers. The marketing literature our team produced, which was unveiled to the North West commercial property market included four page brochure with a variety of custom drawn maps, demonstrating the scheme’s key features and selling points. The printed material featured a matt finish throughout along with a 4 colour process. Striking location and internal photography was also taken, along with the design and installation of new letting signage.